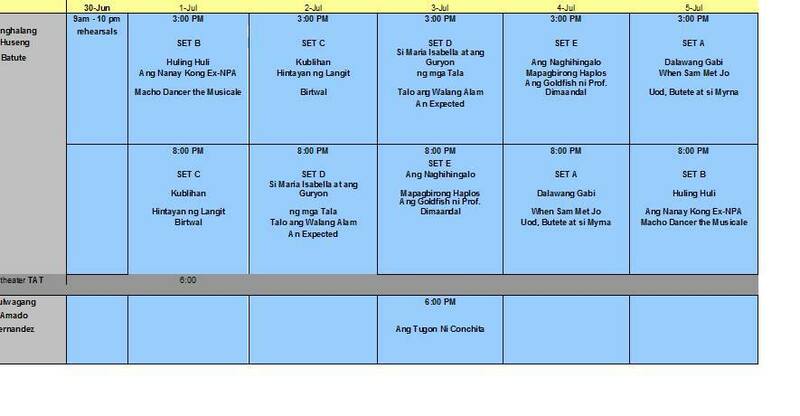 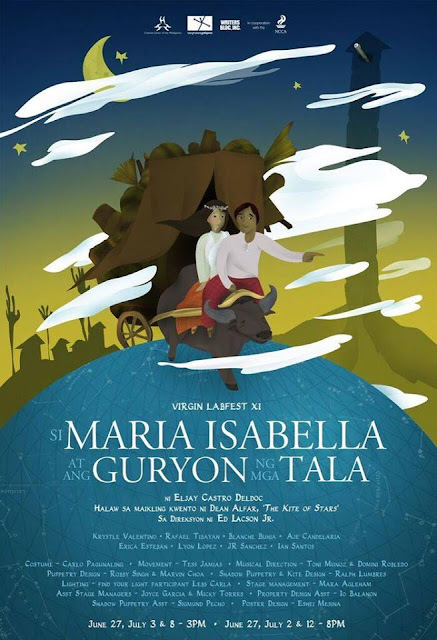 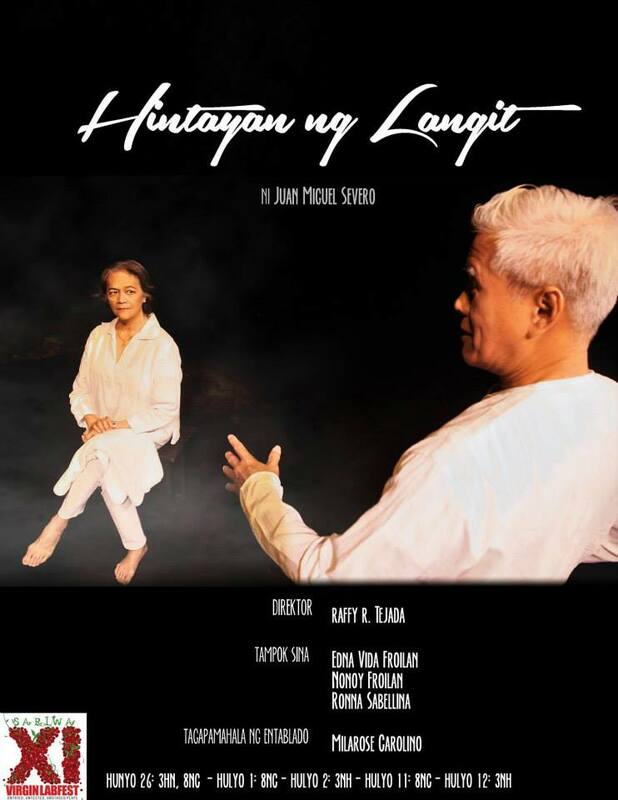 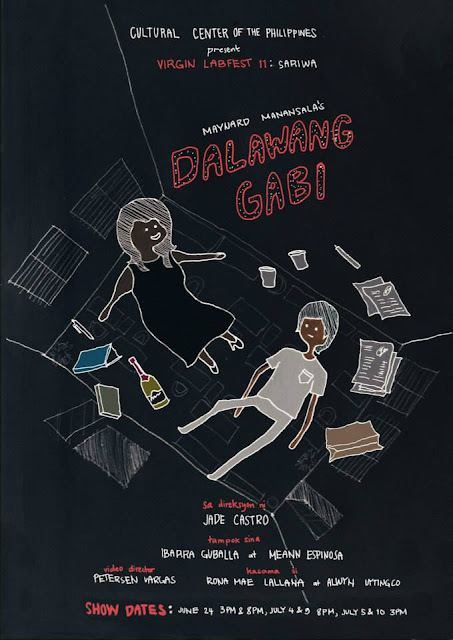 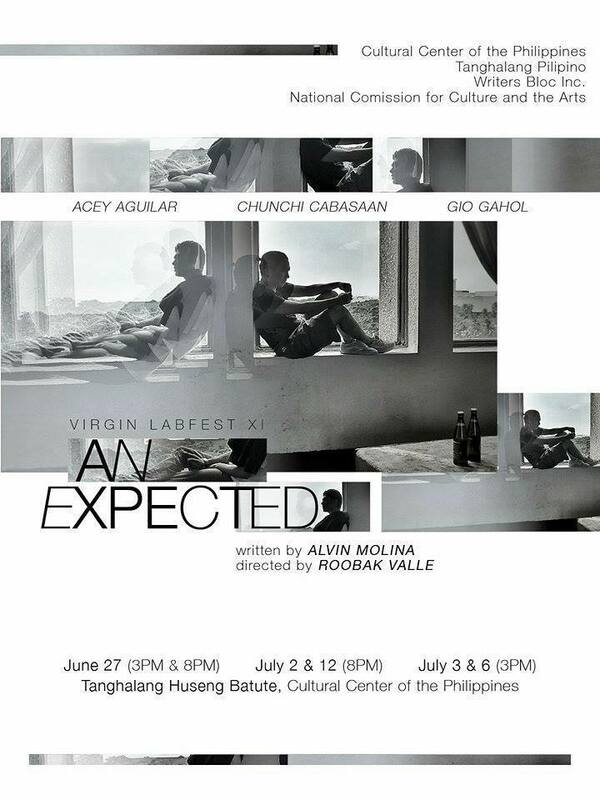 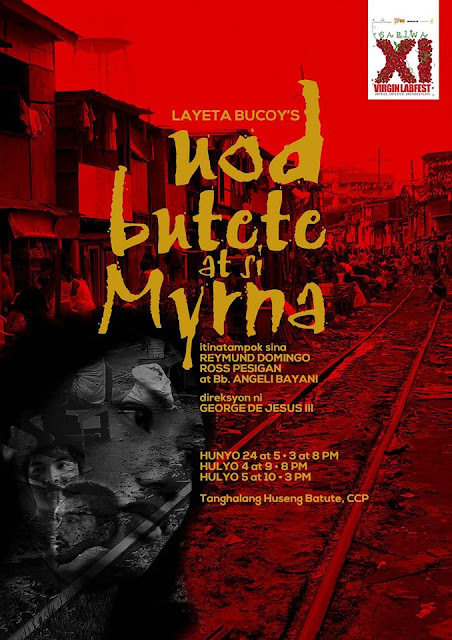 THE Virgin Labfest, a festival of untried, untested, unpublished and unstaged plays will be held from June 24 to July 12, 2015 at the Cultural Center of the Philippines’ Tanghalang Huseng Batute (Studio Theater) and the Bulwagang Amado Hernandez. 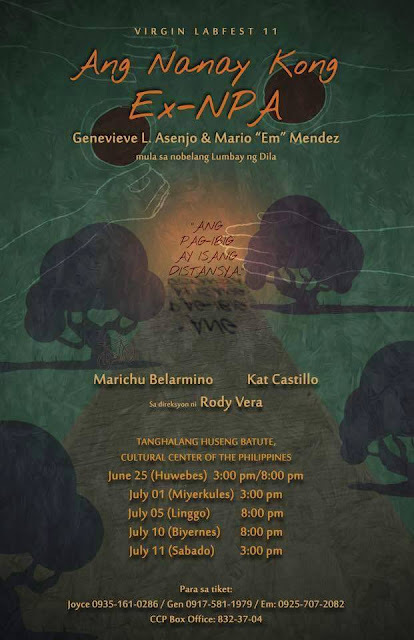 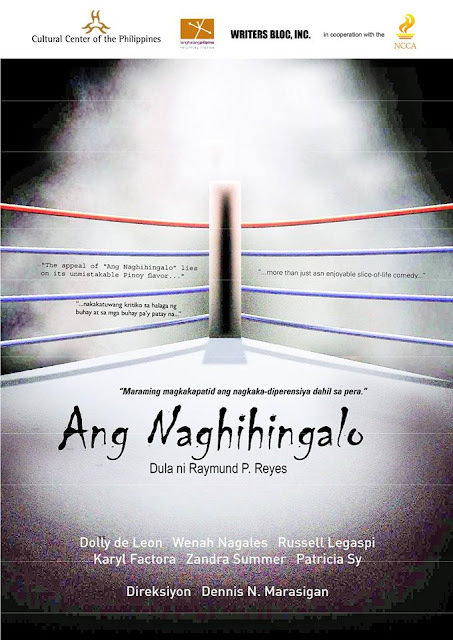 The event is a joint venture of CCP, Tanghalang Pilipino and the Writers’ Bloc, Inc., in cooperation with the National Commission for Culture and the Arts. 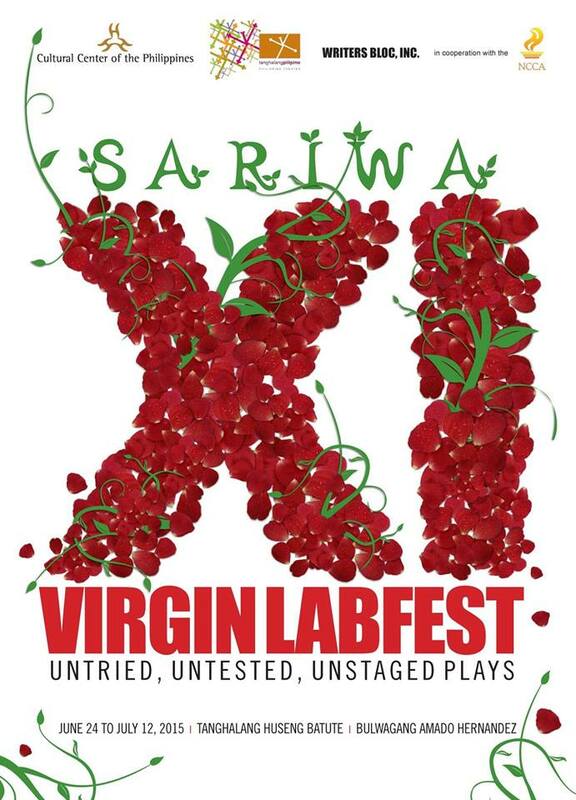 Now on its 11th year, the Virgin Labfest has earned a solid reputation for its exciting and provocative line-up of one-act plays from playwrights both young and old. 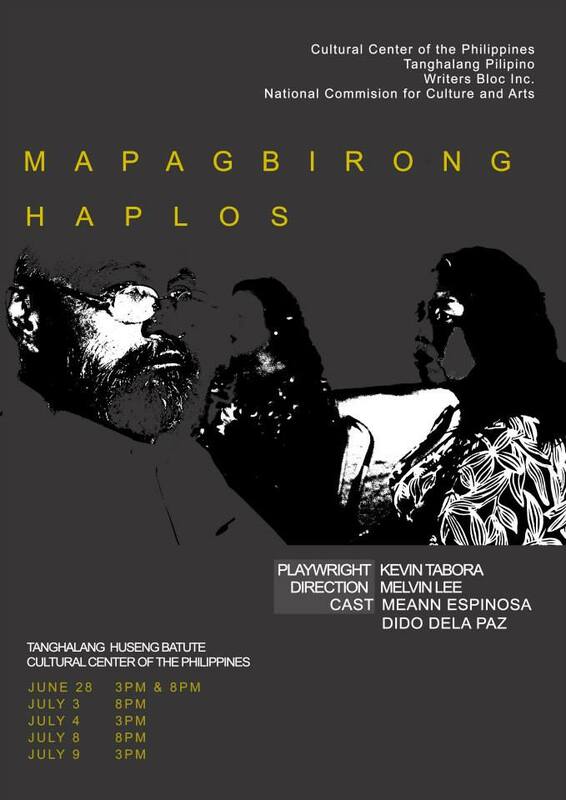 These one-act plays are given “bare bones” staging by professional directors and actors. 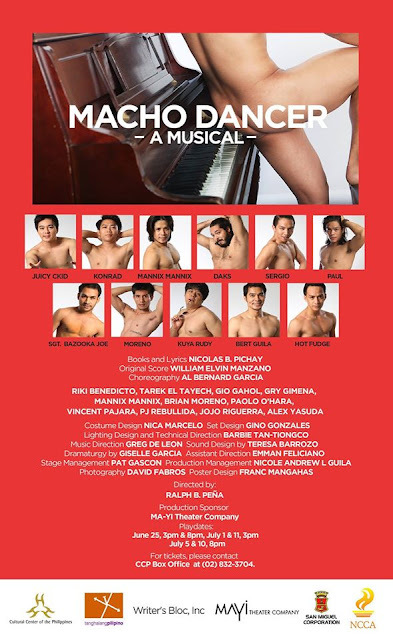 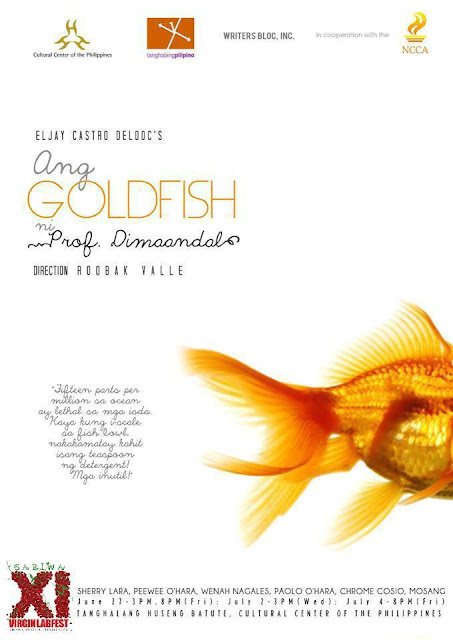 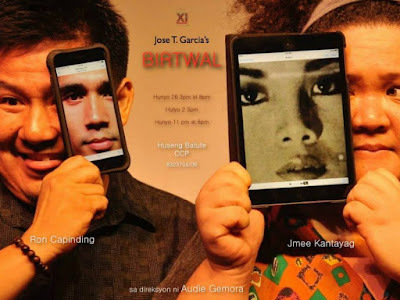 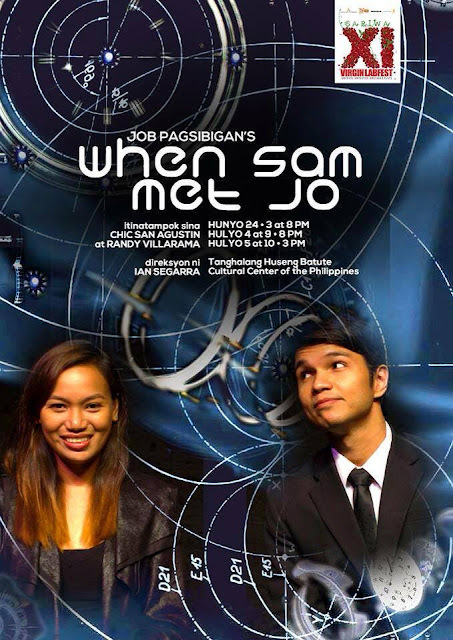 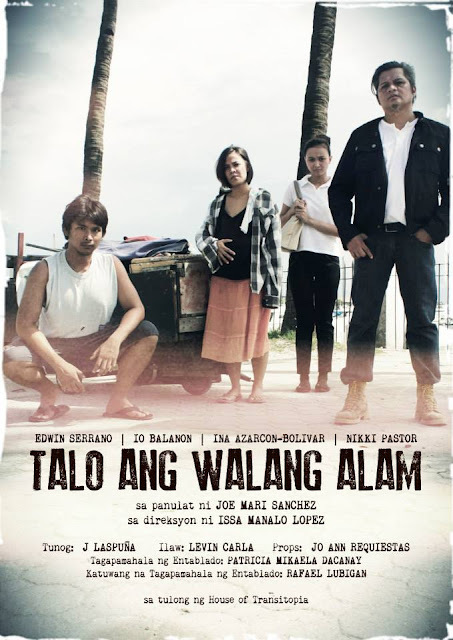 Directing the plays are Jade Castro, Ian Segarra, George de Jesus, Law Fajardo, Rody Vera, Ralph Peña, Guelan Luarca, Raffy Tejada, Audie Gemora, Ed Lacson, Issa Lopez, Roobak Valle, Dennis Marasigan and Melvin Lee. Staged Readings will be held which includes Vicente Groyon’s ANG TUGON NI CONCHITA, direction by Toff de Venecia, Rossielle Manicad‘s THE WEDDING PLANNERS, direction by Jonathan P. Tadioan and Carlo Vergara’s MULA SA KULIMLIMAN direction by Hazel Gutierrez. 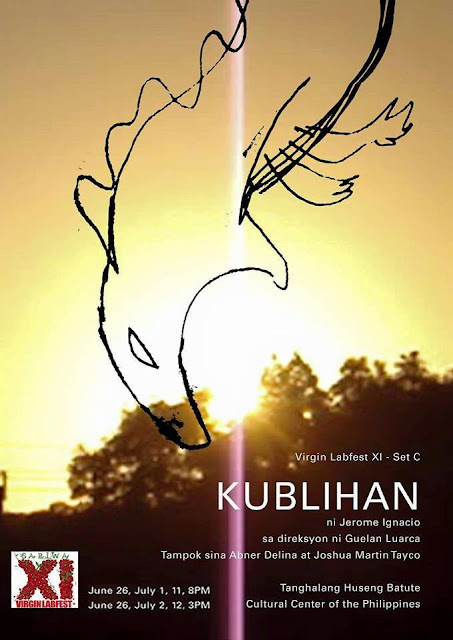 Tickets are priced at P300 with festival passes at P1,200.